MILTON, Del. 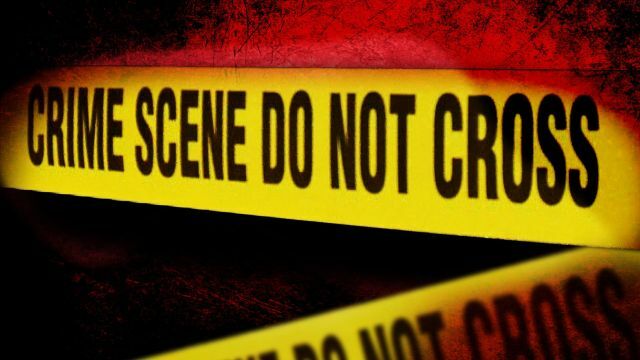 – Delaware State Police and agents from the Bureau of Alcohol, Tobacco, Firearms and Explosives (ATF) are investigating the burglary of a Milton gun shop. Officials say the incident happened at around 7 AM on November 22nd at Hopkins Gun Shop, located at 18647 Josephs Road in Milton. Troopers and Special Agents and Industry Operations Investigators from ATF Baltimore’s, Wilmington Field Office responded to the scene. It was determined that an unidentified person wearing a mask forced entry into the business during the early morning hours and stole multiple firearms, including handguns and rifles, before fleeing. ATF is offering a reward of up to $5,000, which will be matched by the National Shooting Sports Foundation (NSSF), for a total reward of up to $10,000. The reward is part of a national cooperative initiative between the NSSF and ATF in which NSSF matches ATF rewards in cases involving theft of firearms from federally licensed firearms retailers. If you would like to provide tips to ATF, call 888-283-8477 or email ATFTips@atf.gov. Tips can also be submitted anonymously through the reportit app using ATF Baltimore Field Division as the location.